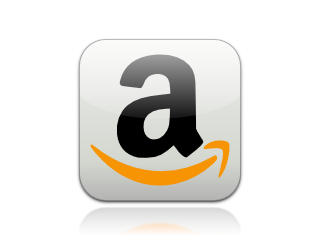 The first part contains the basic knowledge required to deal with colloidal systems. Chapter 1 introduces some key aspects of colloidal systems such as osmotic pressure, Brownian motion and the Tyndall effect and discusses some applications. 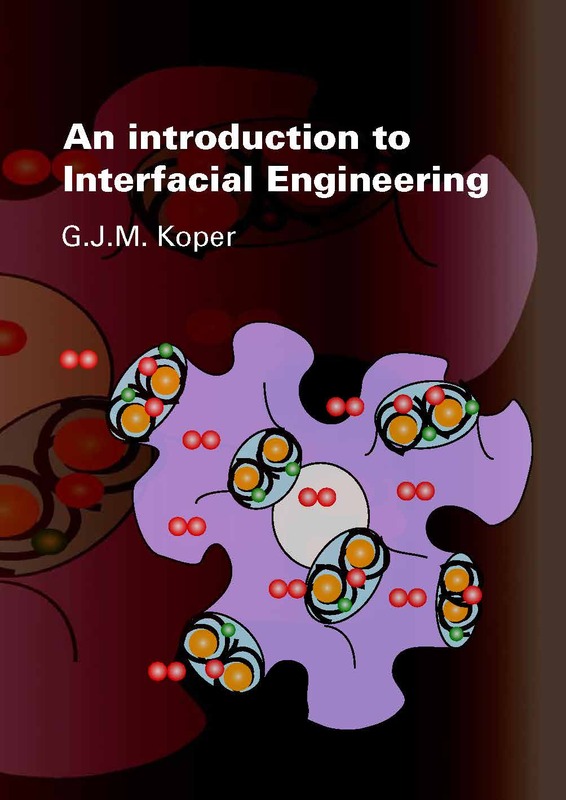 Chapter 2 presents the Five Laws of Interfacial Engineering that control colloidal behavior under various conditions. Chapter 3 deals with amphiphilic systems and their assemblies such as emulsions and microemulsions. Chapter 4 summarizes the main results of the vast amount of information available on colloidal stability and chapter 5 covers aspects of rheology relevant to colloidal systems. The second part, consisting of the chapters 6 - 8, deals with technological applications such as emulsification, film formation and flotation. In these final chapters some new fundamental issues are discussed where necessary, but the emphasis is on the application. These topics are selected in such way as to emphasize the role of colloid science and are sufficiently general to act as a template for other technological applications.